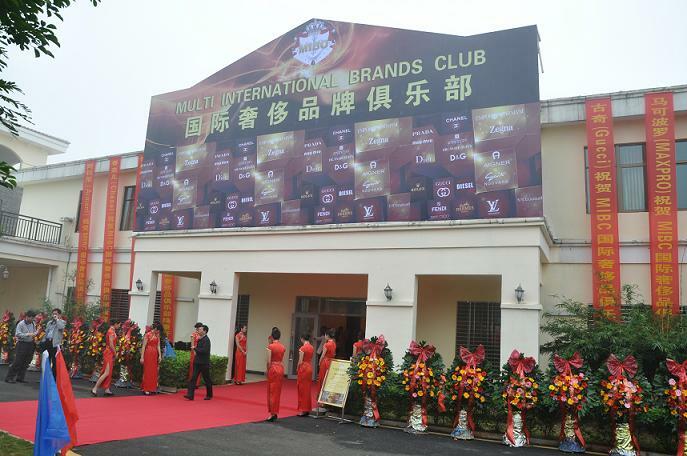 The Multi International Brands Club (MIBC) in Hainan, which opened for business on Feb 2, has started second phase construction, with an estimated investment of over 2 billion yuan, in Fushan Coffee Cultural Scenery Town of Chengmai County. According to the club, the sales of the MIBC exceeded 10 million yuan during the CNY holiday. After the expansion, the MIBC will have a total business area of 15,000 square meters and the number of brands it operates will increase from 20 to 150. The MIBC is a multi-brand retail business with 150 high-end international luxury brands, and it is adopting a membership system for its high-end luxury retail services.